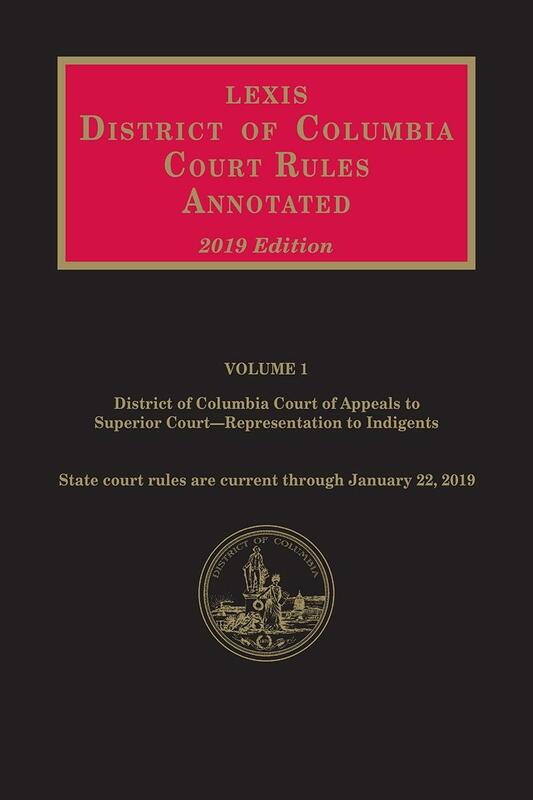 LexisNexis, publisher of the District of Columbia Official Code, offers you the most comprehensive set of rules volumes available in the District. 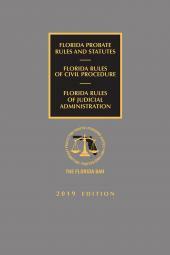 The two-volume set has been edited, annotated and indexed by the legal staff of LexisNexis; it is published in soft cover and eBook, is supplemented in the autumn, and is replaced annually. 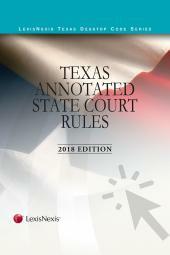 All changes and additions to the Rules, the official Comments and Notes, and the Forms are reflected in each year's edition and the annotations are reviewed and updated, providing the user with the most current and useful information. 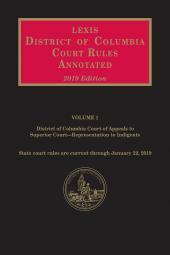 This edition includes all of the rules of the local courts, as well as the local rules of federal courts in and for the District of Columbia. The Rules have been arranged according to the various divisions and branches of the courts. The Table of Contents in this edition contains a complete listing of all of the Rules. Each set of Rules contains its own table of contents and index. 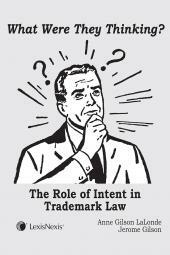 The Court Rules are intended to accompany the District of Columbia Code. The format and style of the Code has been adhered to as closely as possible for purposes of consistency and for the convenience of the users of the Rules.